Hundreds of cool layouts, stunning tile sets, backgrounds, powerful boosters and special Missions- play now Mahjong Trails! 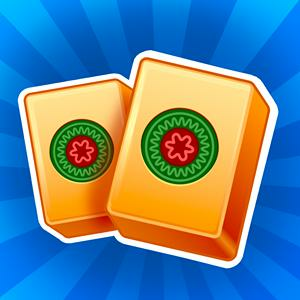 Mahjong Trails game updates, news, gift links, promo codes shared officially. Guide About Useful Tips And Tricks For The Game Mahjong Trails. This Website is not affiliated with Mahjong Trails. trademarks are the property of their respective owners. Game content and materials copyright Mahjong Trails. all right reserved.